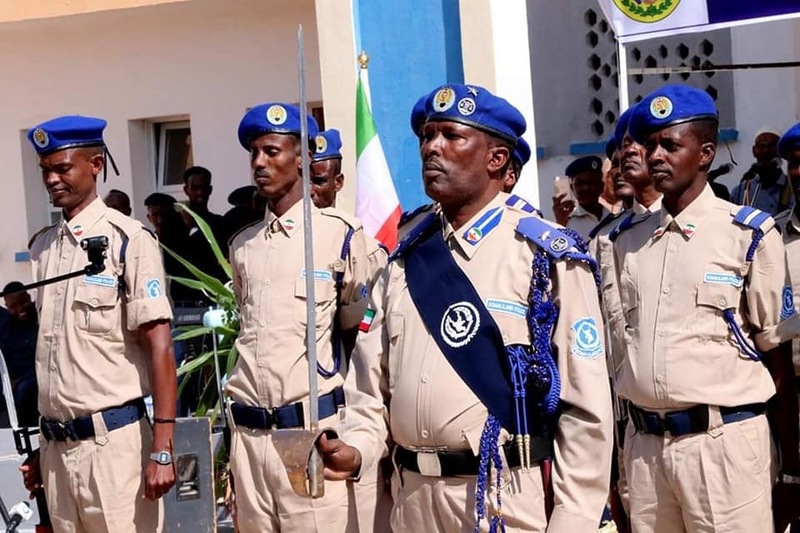 For the first time in over 27 years, the President of the Republic of Somaliland, Musa Bihi Abdi, opens borders to ‘all Somali-speakers’ to douse out hostilities between two armed clans in southern Sool of Somaliland. 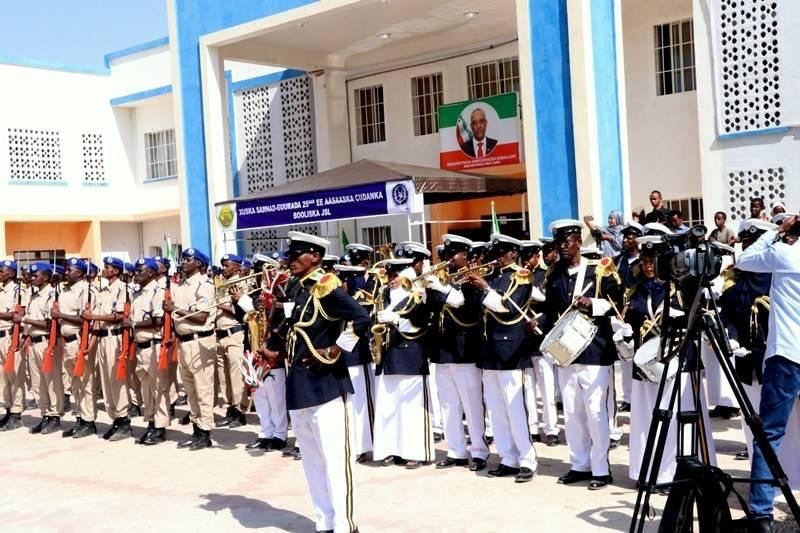 “It is open for all Somali-speaking elders, traditional and religious leaders to take part in the mitigation of hostilities between warring clans in the Dhumey area,” the President said speaking at the 25th anniversary of the Somaliland police force, yesterday, Saturday. 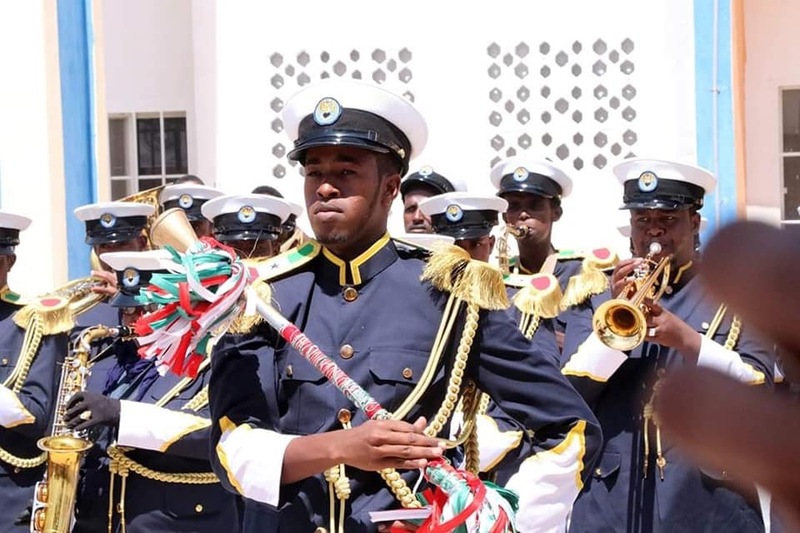 “Somaliland is ready to host you all,” he stated, adding “we, however, warn you to immerse yourselves in affairs other than the issue at hand”. 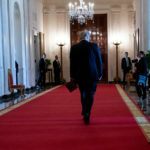 By doing so, the President for the first time in the country’s history inadvertently opens the borders for Puntland, Somalia and the Somali State in Eastern Ethiopia, who, besides mediation, would find a golden opportunity to promote their political and ethnic agendas among residents while there. 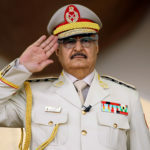 President Musa Bihi has failed to follow up on talks the former Siilaanyo government started with Khatumo leaders to whom people living in the Sool and Buuhoodle owed allegiance. 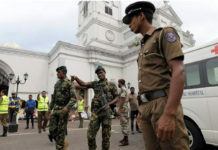 By so doing, and by neglecting to use force to separate the warring clans the first two costly days, residents stamped President Bihi’s government as a party to the conflict which permitted the loss of nearly 100 lives and over more to injuries. People accused it of intentionally engineering the high death and injury toll. 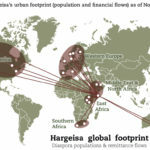 To, ostensibly, bring warring factions to a roundtable where differences can be ironed out, formidable forces from the Somali State, accompanied by traditional leaders, have already been in the area for the past seven to ten days without any permission sought from Somaliland authorities. Food and medical supplies arriving with them conveniently mellow local residents enough to heed their calls. Mr. Mustafa Omar ‘Cagjar’, the recently installed Somali State President, particularly, reports indicate, has an agenda of his own behind the unprecedented, forceful military intrusion into the area. He, implementing a clan hegemony whose plans had been drawn by political and clan leaders belonging to the same clan as he does before. The plan, however, failed time and again. Now, he believes, is the time to revive it. 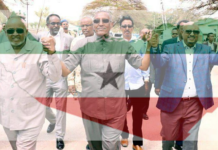 Mr. Cagjar, taking a place his predecessor, Abdi Illey masterminded and promoted, forms one of the base points of a triangular vise-grip that, if effectively, exploited would cut off the life form Somaliland claims to sovereignty. 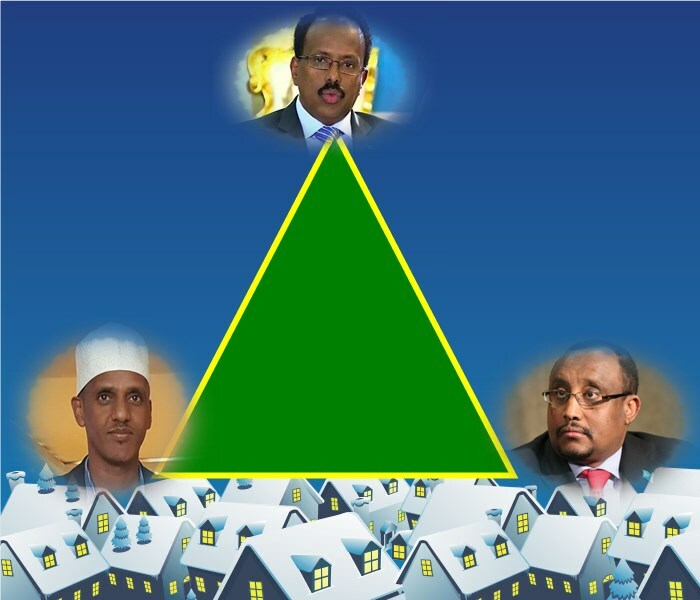 Of this triangle, Mohamed Abdullahi Farmajo, the president of Federal Somalia, forms the apex; Dr. Abdiweli Mohamed Ali Gass, Puntland President, the other base point. Mr. Cagjar intends Dhumay as a starting point; and a reconciliation between the Dhulbahante clans and Puntland as the first point of his agenda. 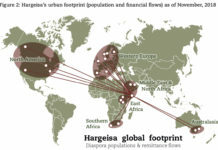 “Mustafa Cagjar has ethnic-related plans to join Somalia, and isolate Somaliland. Abiy Ahmed is planning to sweep the whole of Somalia under him. 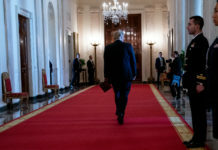 The two are running on opposite tangents, on a certain, destructive, far-reaching collision course in a not far future. 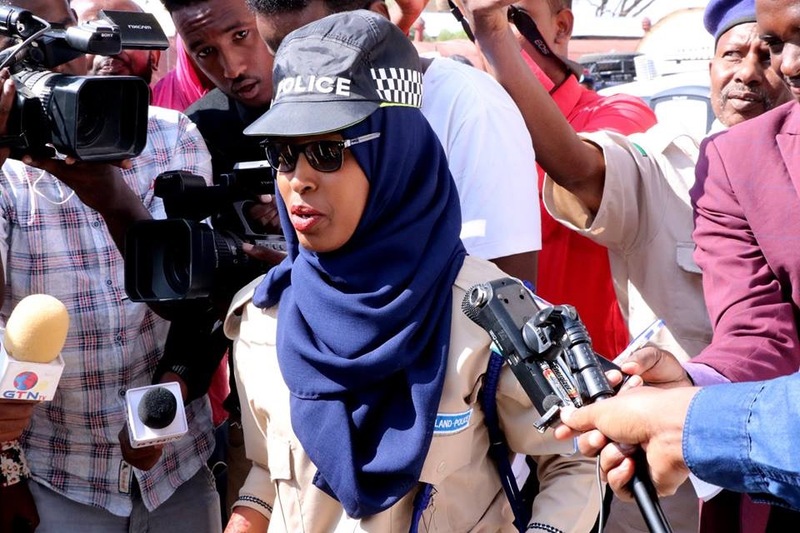 Likewise, delegations from Puntland have entered the area taking advantage of any visible influence of Somaliland – military or administrative – in the area. 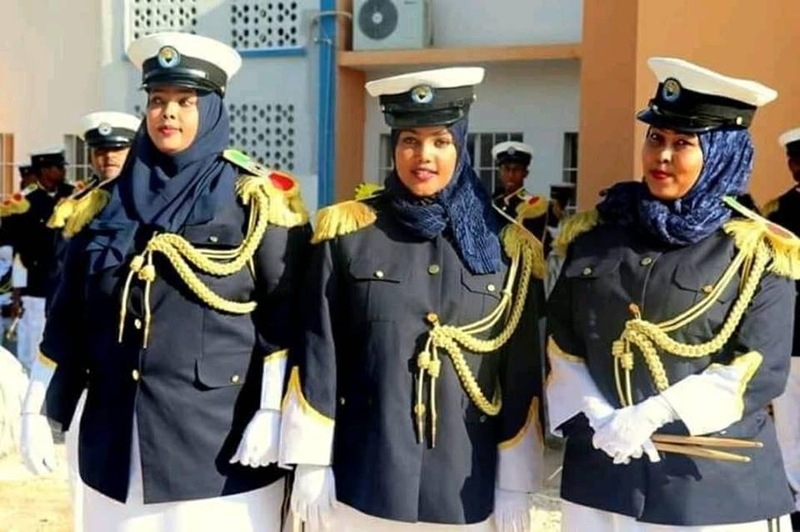 This comes at a time the President appears to have ceded all of eastern Sanaag to Puntland, too. 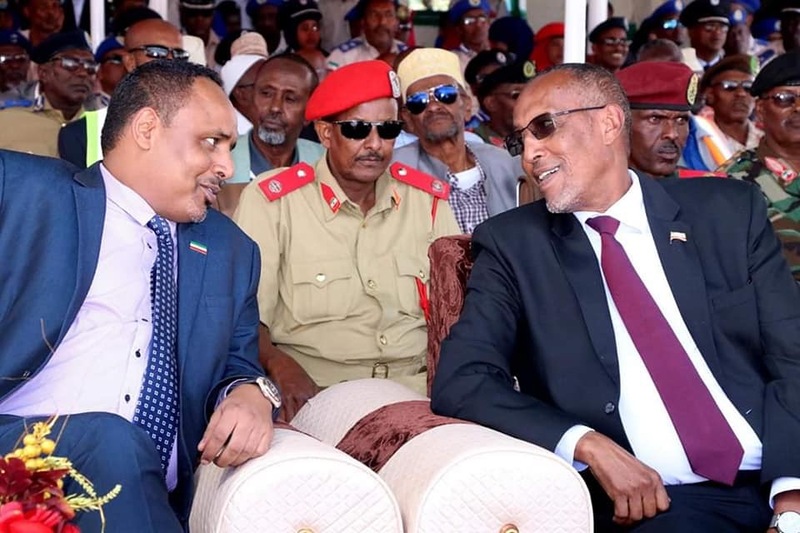 Encroaching into Somaliland from the other base angle, Dr. Abdiweli Gass, President of the Somalia federal state at Garowe, went down in history as the first Somalia ‘president’ to spend three days in Badhan undeterred and not in fear of Somaliland chasing him out. 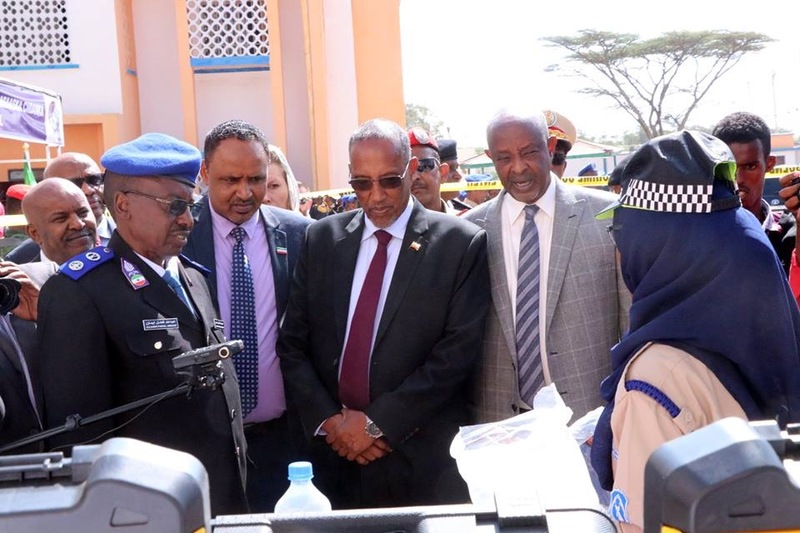 Yesterday, Ahmed Ali Hashi, the House Speaker of the Puntland Parliament, laid the first foundation stone of what he called the ‘second house’ of the Puntland parliament in Badhan, again in blatant violation of Somaliland borders, inviting an ignition of armed confrontation between the two sides in an area that has, thus far, remained peaceful and free of armed conflict. 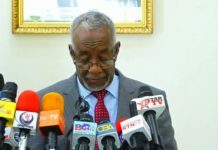 Musa Bihi, though, appears unperturbed by the apparent disintegration of the Somaliland unity he inherited from his predecessors. 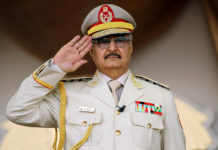 Critics say it is obvious that the newly elected president is already showing signs of drowning in an ocean of political jiggling he is ill-prepared for.